Did that headline grab your attention? I hope so:) Don’t Talk, I Love You is my latest novel, and I can’t wait for you to read it. However…. it’s not available for purchase yet.So, I’m trying something different this time around. 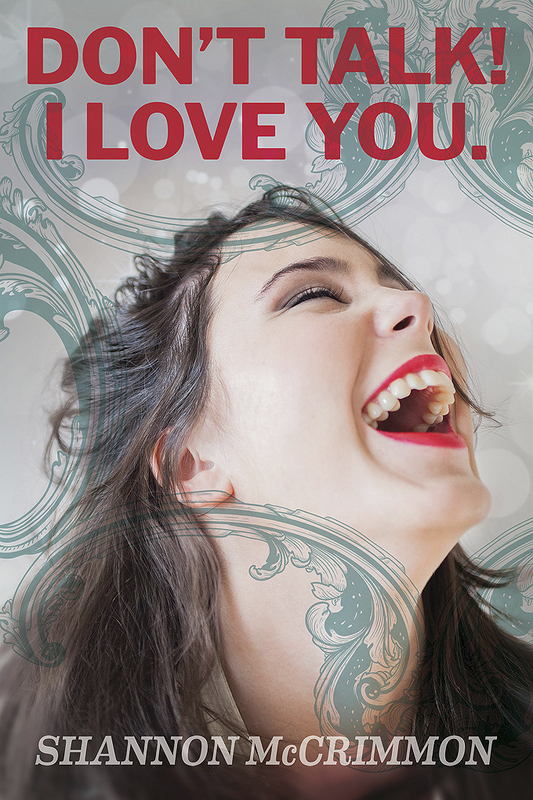 I’ve decided to place Don’t Talk, I Love You up on Kindle Scout. I bet you’re asking, “What is Kindle Scout?” It’s a reader-powered publishing program where you (the reader) get to help decide if a book gets published through Kindle press. (Basically, The American Idol of books – only no Simon, thank God!) Books that are selected will be published by Kindle Press and the author (me) receives a sweet advance $$$ (cha ching) and marketing services from Amazon – so it’s a win-win situation. And, there’s a benefit for you, too! You will receive a free copy of the book if I get selected. Amazon gives you a sneak peek (almost 4 chapters), so read away. I have to tell you, I had an absolute blast writing this novel. Hadley is one of my most favorite characters I’ve ever written, and the story is reminiscent of New Girl meets one of those Doris Day films from the 1960s. I hope you enjoy reading it as much as I did writing it. (Psst: I’m in love with these characters).